Amalgamated land – what happens when you acquire multiple blocks with different margin scheme consequences? can you obtain refund without refunding to purchaser? what is the impact of having claimed input tax credits? 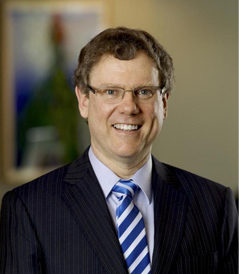 David Marks is an Australian commercial barrister, specialising in tax. He has a traditional Chancery practice - tax advice, tax appeals, companies, trusts, equity, insolvency, property and estates. He appears and advises in corporate, commercial, professional negligence, and administrative law matters. David is active in his professional associations, quietly doing committee work, usually of a tax-technical nature.